The Racor RK20135 is a replacement bowl for a Racor 220R series and 225R series. 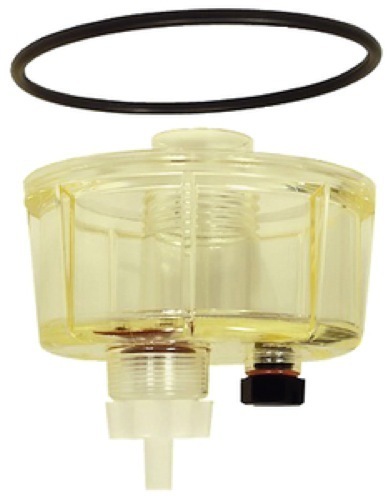 For extra reference, the filter attached to the bowls are; the Racor R24 and R26 elements only. All micron sizes/ ratings apply.